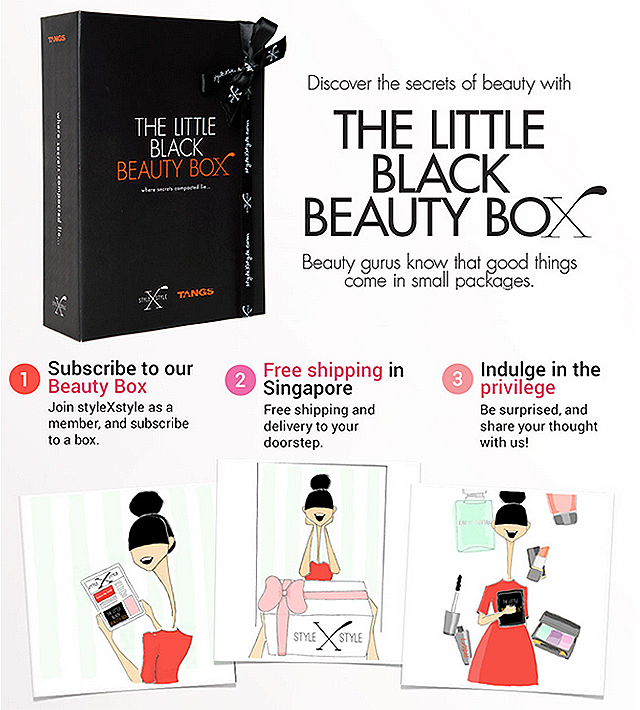 I've heard much about the Little Black Beauty Box, I want to try them out for those exclusive items which are not available at other beauty box, and get a chance to attend exclusive workshops! 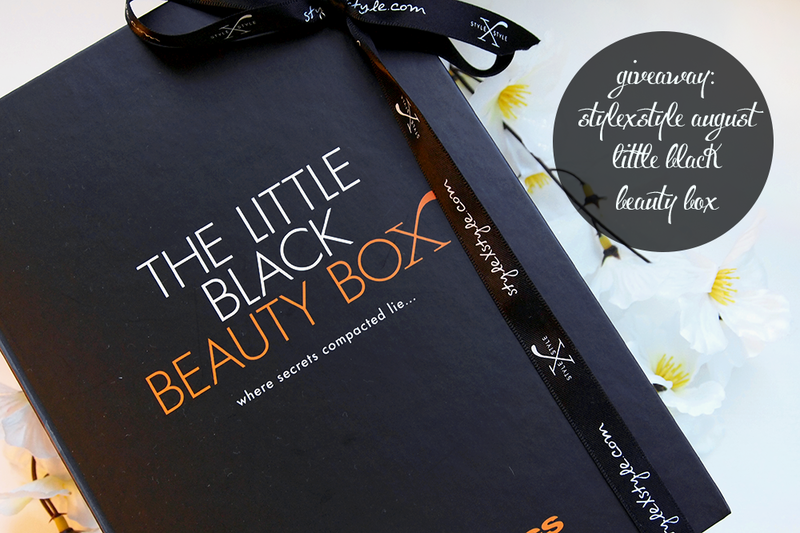 This little black beauty box contains a pretty wide variety of premium brands, would love to try them out especially the highly raved kiehl's facial cream! This little black beauty box simply awesome. 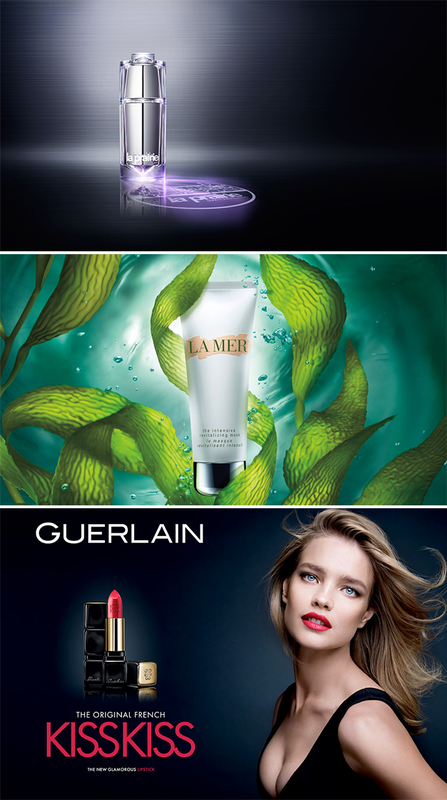 This is a great idea for me to try small package of product before I invest into the big bottle as I do not know which suit me the best. 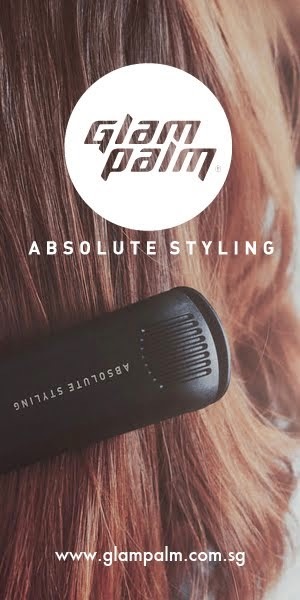 I hope I can to try this out!!! Please..... Thank you for the lovely giveaway! I hope to win and share the goodies with my sisters! Oh my, a second giveaway? Yayyyy! I missed the first giveaway :( hope this time round I'm lucky enough haha! Thanks, girls, for hosting the giveaway! xoxo!